The popular Paradise Seeds Sweet Purple is a unique hybrid of 3 distinctive, but unnamed Marijuana strains. Reported to be the genetic manifestation of 3 varieties, a Purple Kush, a large, fast yielder, and one of extreme potency, the true genetics remain undisclosed and a mystery. As the name implies, Paradise Seeds Sweet Purple has maintained the purple coloring so necessary and associated with the name, but added to those genetic qualities an enhanced sweetness to the finished, matured buds, while maintaining potency. 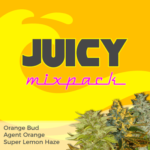 Containing predominately Indica Marijuana genes, Paradise Seeds Sweet Purple was designed and bred specifically with the outdoor Marijuana grower in mind. Producing vigorous plants that are capable of reaching heights of 2-2.5 meters tall, with yields that can be as much as 500 grams per plant when fully mature. 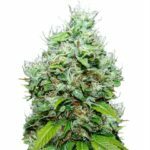 This predominately Indica Marijuana strain can withstand wet, cold conditions better than many other strains, and has a built in genetic immunity to without mould. Paradise Seeds Sweet Purple is a perfect Indica Marijuana plant for outdoor growing in temperate climates. Paradise Seeds Sweet Purple Review. Although a very stable strain, Paradise Seeds Sweet Purple can display a small variation in both its physical appearance as well as potency. Color differences can range between a light blue coloring across the maturing buds, to a full-blown purple Marijuana plant. Potency among the specimens also varies slightly, with some plants producing an average potency, while others provide a truly ‘knock-out’ stone. 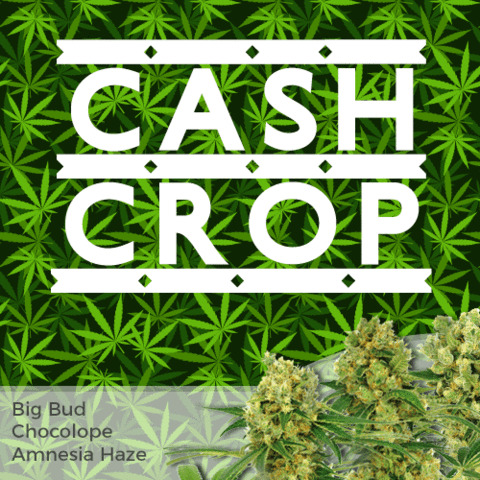 Good yields of high quality buds are assured with Paradise Seeds Sweet Purple, itself a 3rd place winner of the Highlife Cannabis Cup in 2004 for the Outdoor Marijuana category. Once dry and cured, Paradise Seeds Sweet Purple has a strong herbal taste, with sweet, minty undertones. The high is clear and physically relaxing, proving to be a good all-round daytime smoke. 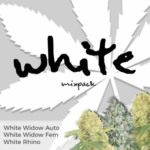 Paradise Seeds Sweet Purple Seeds are available as Feminized Marijuana Seeds in complete packets of 3, 5 and 10 seeds. 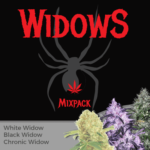 Alternatively, why not add a Paradise Seeds Sweet Purple Kush seed to your Single Marijuana Seeds collection and build up the ultimate Purple Kush garden. 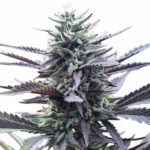 Purple Kush Seeds are some of the most popular Marijuana Seeds currently available. You can discover more Purple Kush Marijuana Seeds to the USA by clicking below. ← Which Is The Best OG Kush?